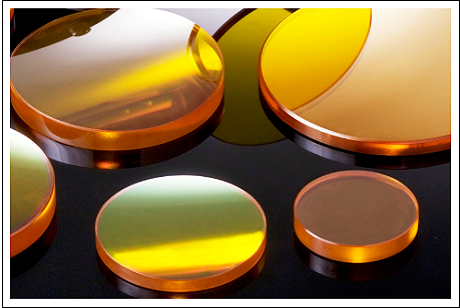 High-quality optics play key roles in Thermal Imaging camera and devices. 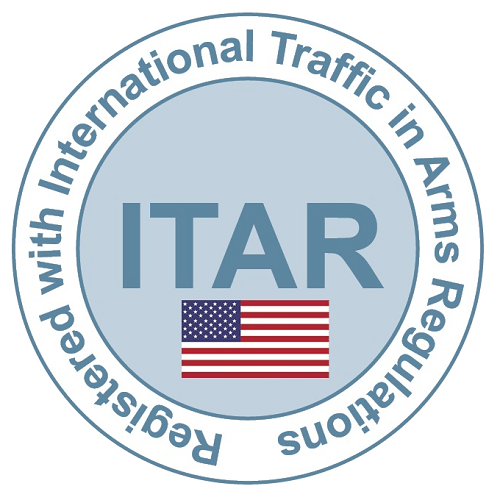 These devices are installed on various different platforms, such as military vehicles, aircrafts, naval ships etc. 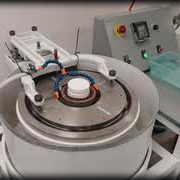 Thermal devices are often exposed to harsh environments. 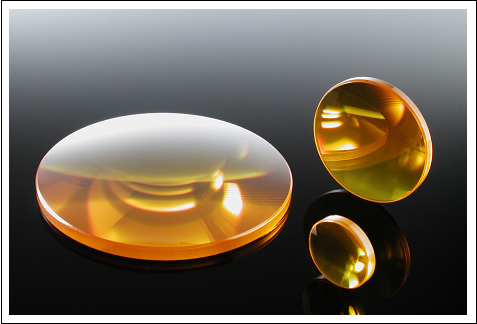 These optics are coated with highly durable Anti-reflection coatings to ensure maximum performance in these harsh environments. 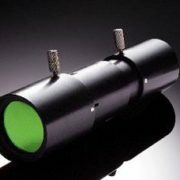 Many CO2 lasers are used in welding, cutting, marking, etching and other industrial applications. For these lasers to perform at maximum efficiency, the optics must be replaced on a regular maintenance schedule.